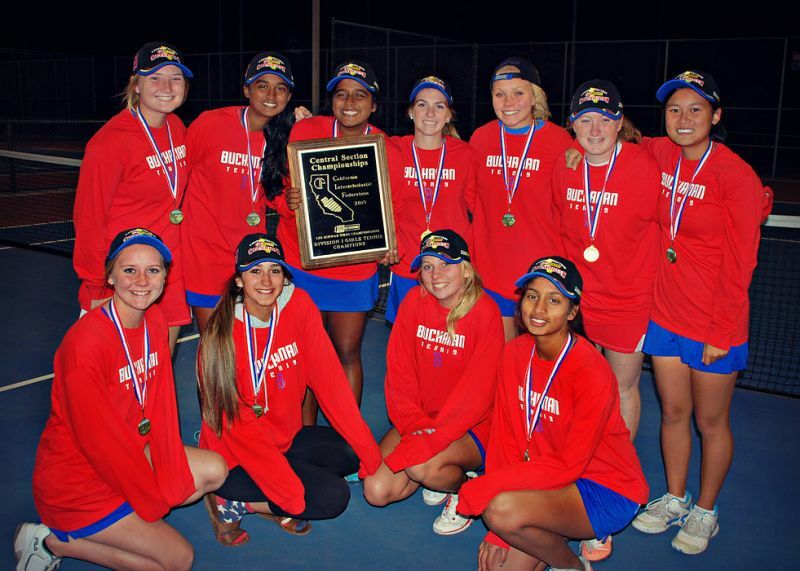 The Buchanan Girl's Tennis program is built upon three standards: integrity, tradition and respect. These are ideals in which we strongly believe and strive to show on a daily basis. We hold our athletes to this high standard and expect them to live up to the tradition of those that came before them. The Girls have won 11 league titles and five Valley Championships including three of the last four. They have also won four individual doubles Valley titles. Last year’s team was the first team in program history to win back-to-back Valley Championships while at the same time going undefeated against Central Section competition. We look forward to continued success this year.